Project: Cambodian Lullaby explores the personal stories of three Cambodian youth. Keily, Johanna and Theo all share one common thread; they’re Cambodian. But how much do they know about their family and history? This project combines theater, story telling, video projection and dance, bringing to life stories of refugees, immigration, and adoption as a result of genocide and survival as told by the youth. 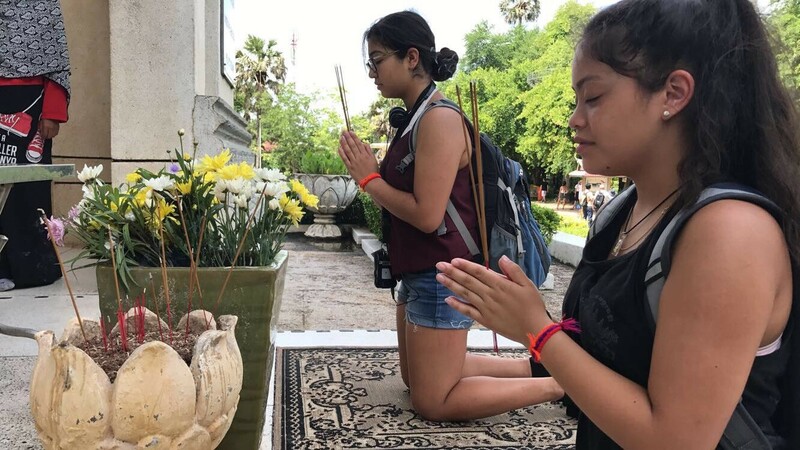 This project, Cambodian Lullaby, is a performance that tells the story of three young individuals whose grandparents/parents survived the genocide of approximately two million people during the Khmer Rouge regime. Most, of which, fled to the refugee camps in Thailand and made their way to the United States. Keily Ros, now 14, who was born in Pawtucket, is the daughter of a refugee, Sokeo Ros, who survived the Thailand refugee camps and made it to Rhode Island to live in an impoverished gang neighborhood. Johanna Sam, now 15, who was born in Central Falls, is the daughter of Sonn Sam. He was born in the United States after his parents escaped the war and Thailand but ultimately ending up in Rhode Island to also live in a low-income gang neighborhood. Theo Sok-Samnang Maier, now 17, who was born in Cambodia and was adopted from an orphanage at only 3 months old. He too was brought to Rhode Island but was given the life opposite of the other two youth. Together, they all share one common thread; they’re Cambodian. But how much do they know about their family and history? The performance will be on November 18th at 7pm at Everett Theater, and is free. including Central Falls High School, the Lincoln School, and the Rhode Island School of Design. Sokeo also directs the hip-hop based troupe, Case Closed!, which he founded in 2004. Case Closed! has performed at venues across New England including the Veterans Memorial Auditorium, Brown University and the Providence Performing Arts Center. Sokeo received a Rhode Island State Council on the Arts grant to develop a hip-hop theater piece, Culture Shock. He is a performer and creator of Everett’s last work, Brainstorm and Case Closed!’s latest piece called “A Daydream in the Ghetto”. Sokeo received another RISCA grant to work on a project called “From Refugee Camp to Project” which tells of his experiences of being born in a Thailand refugee camp and coming to the United States to live in an impoverished neighborhood. 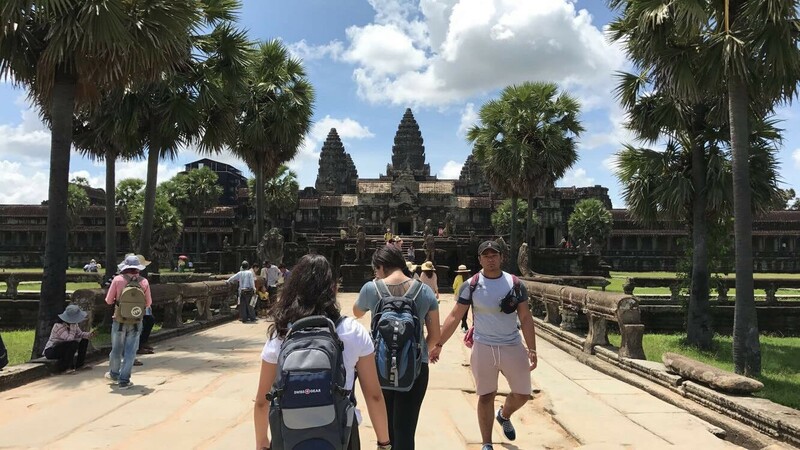 He recently came back from Cambodia from volunteering in non-profit organizations that offered free classes in education and the performing arts. He was able to conduct interviews and research his family’s compelling history of surviving the Khmer Rouge Regime. This was the first time that Sokeo got a chance to meet his family.